Let iKnow™ help your child learn English! We all know the wonders books open to us – but how do you teach your bilingual child to read to discover those adventures? With iKnow™ your child can learn to read for the first time or practice their developing English skills. 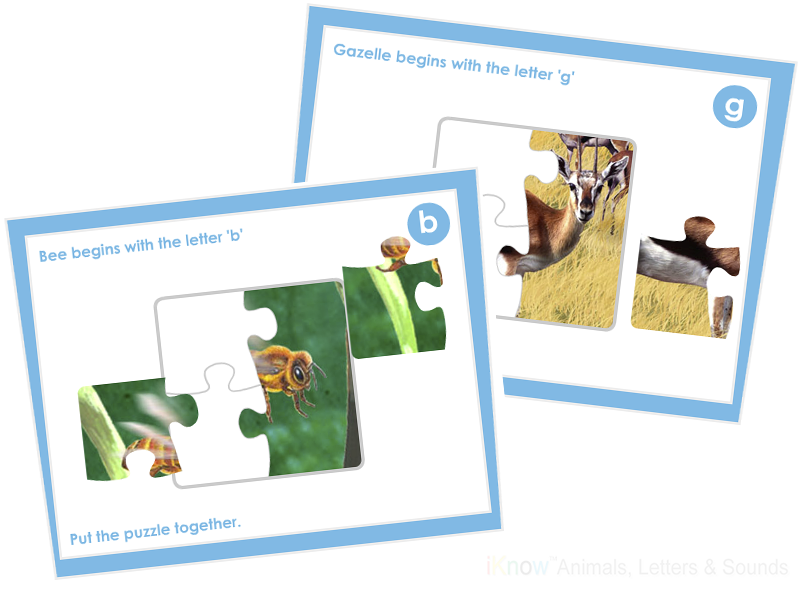 The iKnow™ products include fun, interactive eBooks, TV episodes full of original songs, and games that your child can play over and over enforcing their letters, sounds and even knowledge of the animal pride. 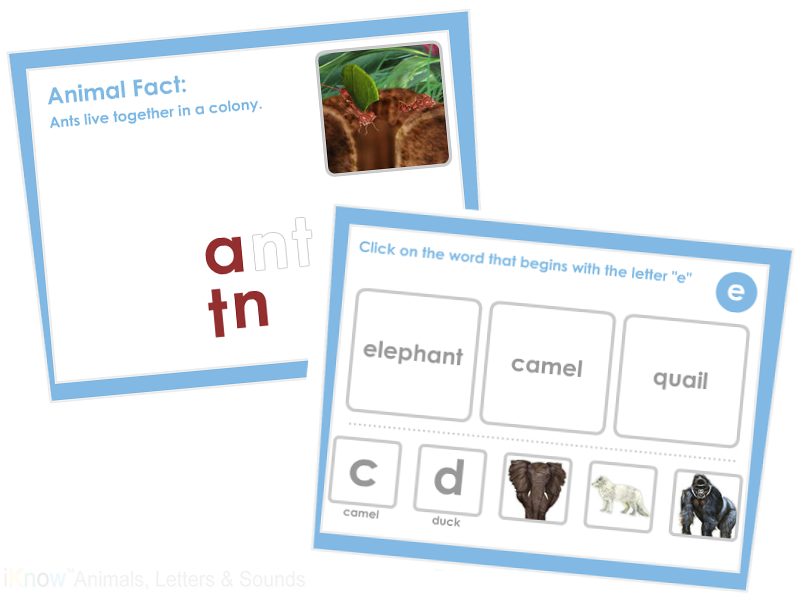 It’s never to late to develop good reading skills and what better way practice with fun puzzles, letter and animal matching, and letter sound recognition disguised as a game. All designed by teachers to work with the natural way your bilingual child learns!